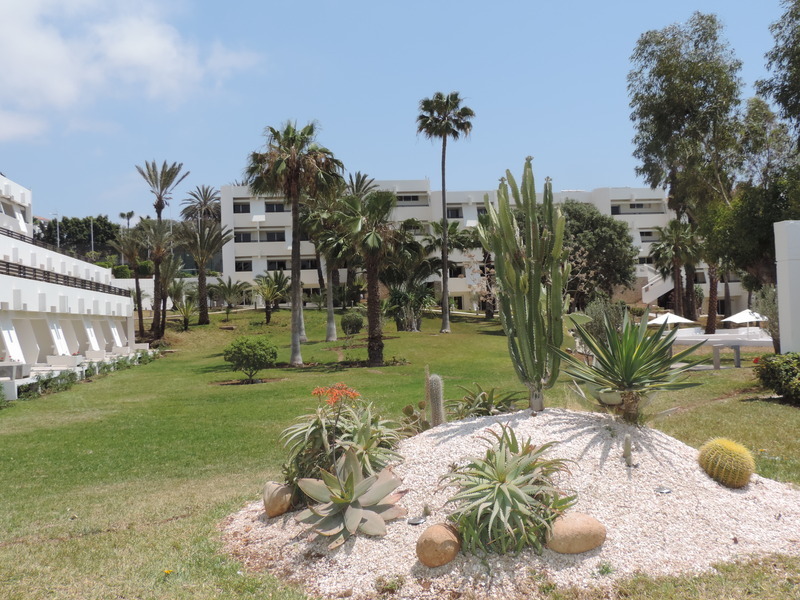 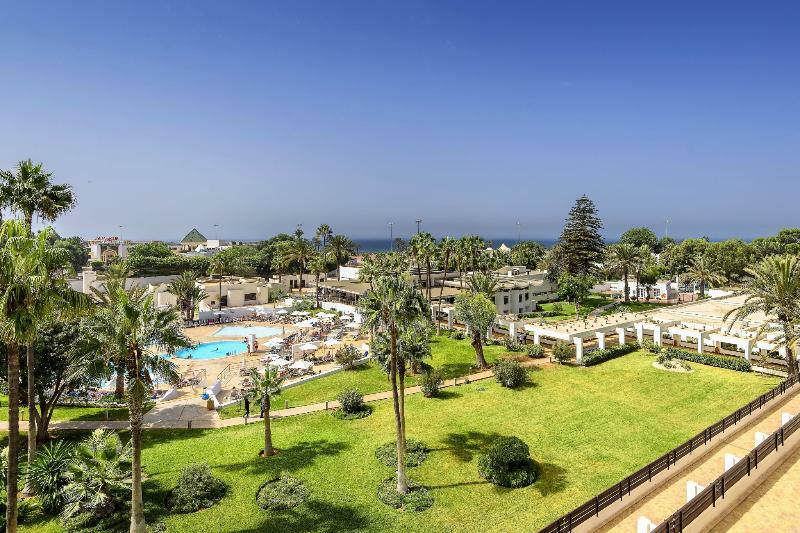 Overlooking and directly on the beach, this up-scale and enchanting hotel boasts a privileged position just 30 minutes away from Agadir's city centre with an impressive array of sightseeing attractions and places of great beauty. 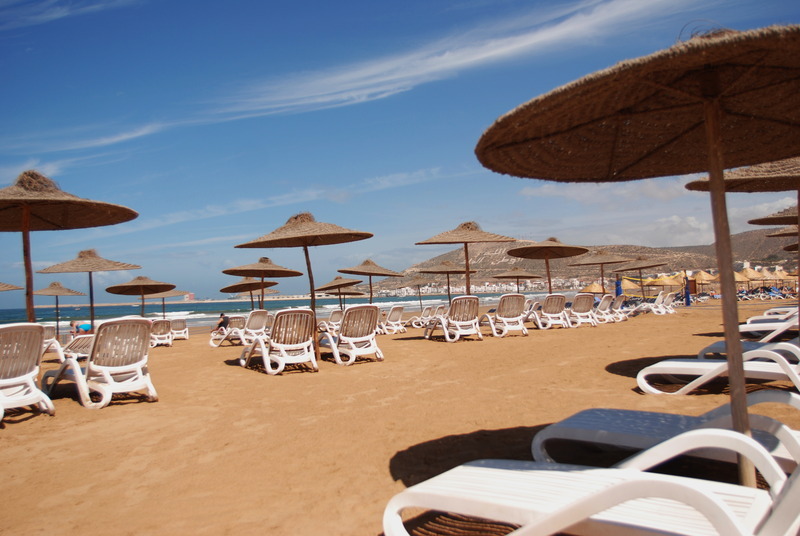 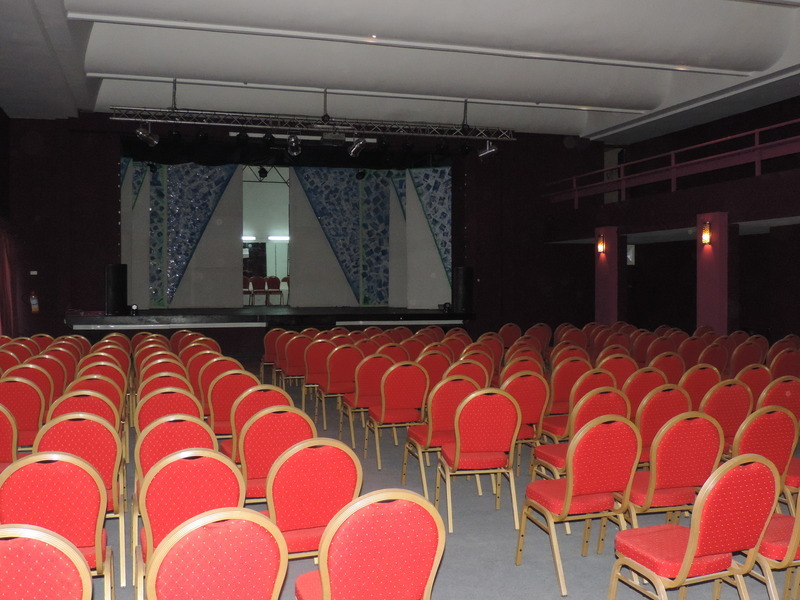 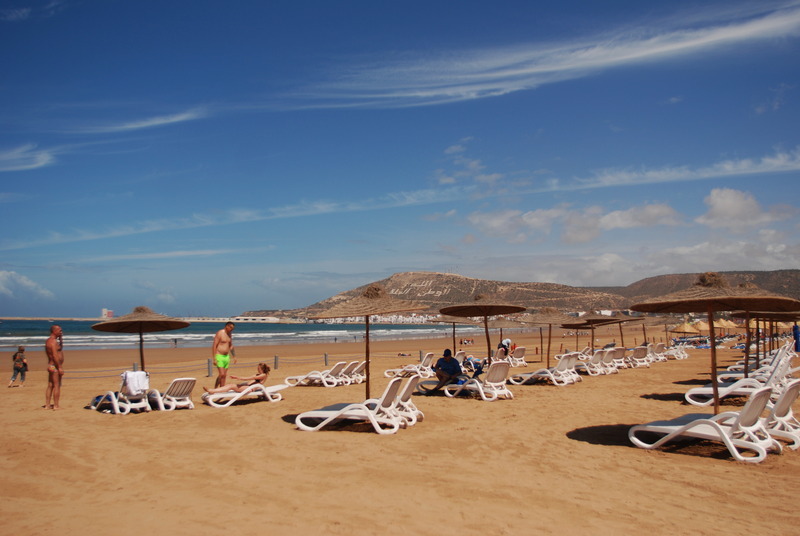 Moreover, all kinds of travellers will appreciate that Agadir Almassira airport is 25 minutes away from the premises. 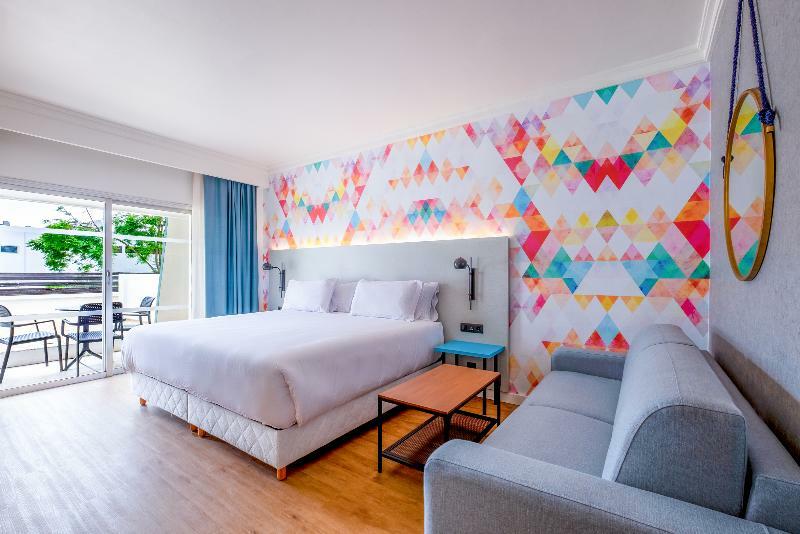 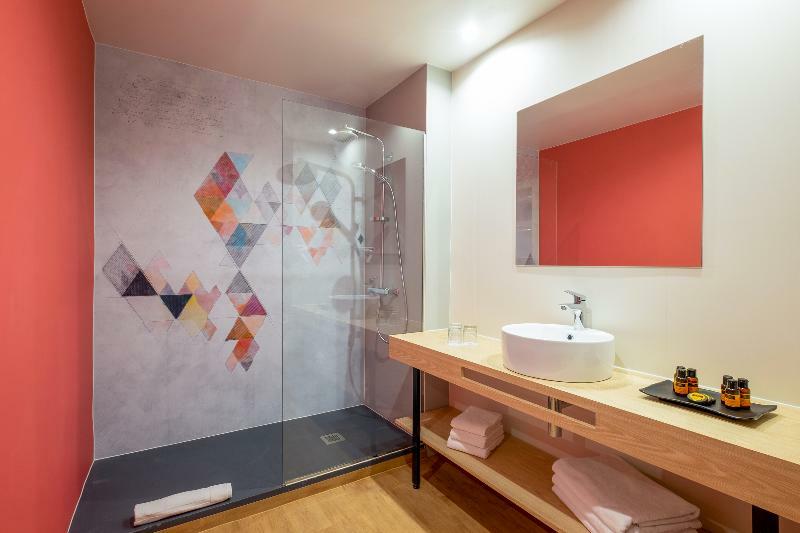 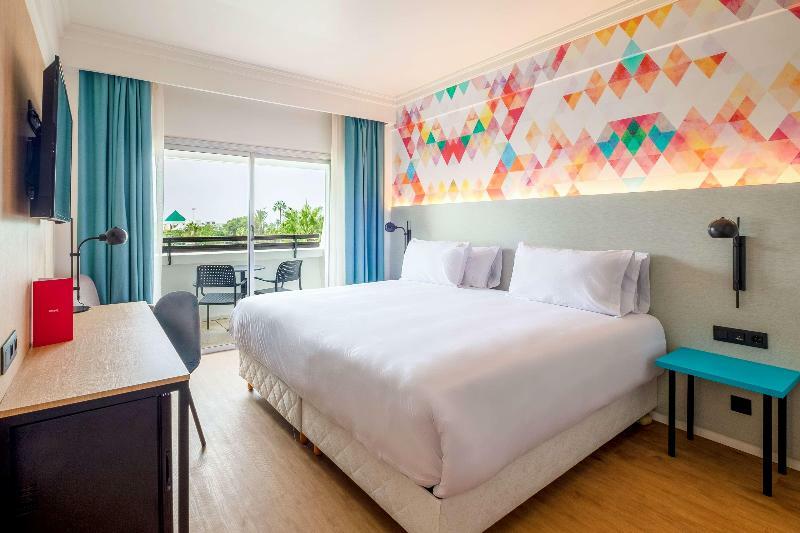 The comfortable and nicely fitted guest rooms are the best place in which guests can truly relax and enjoy a wide array of useful facilities. 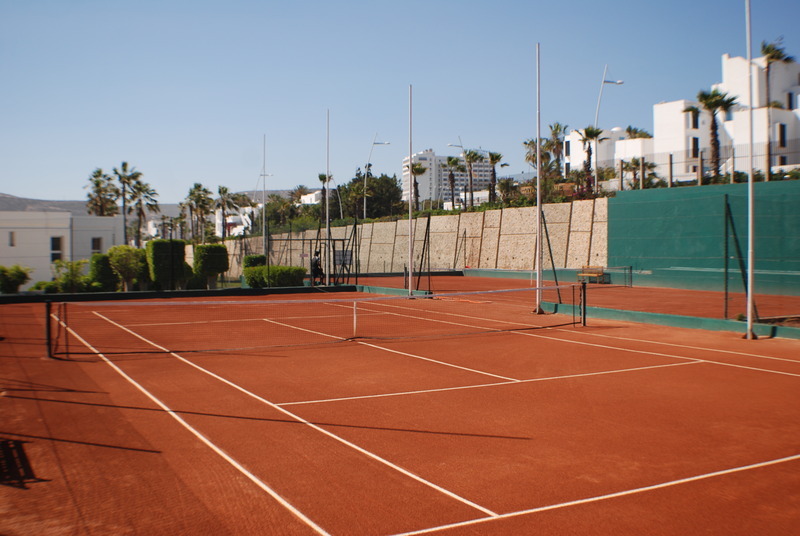 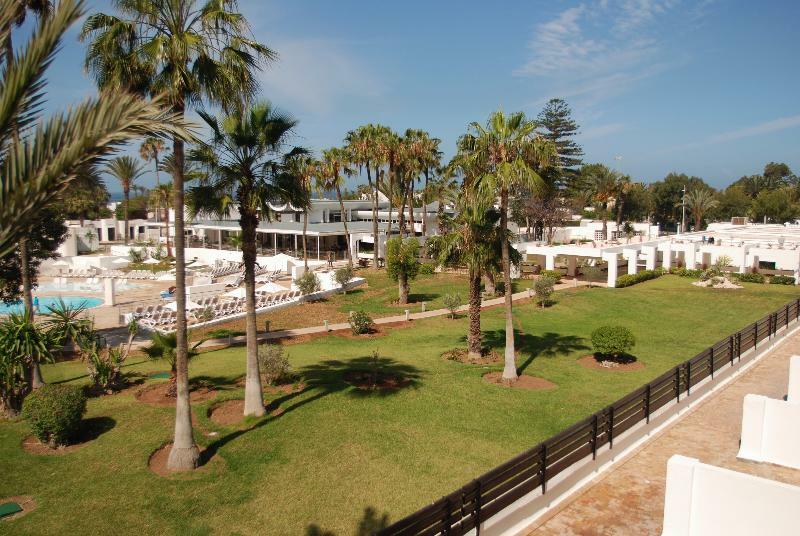 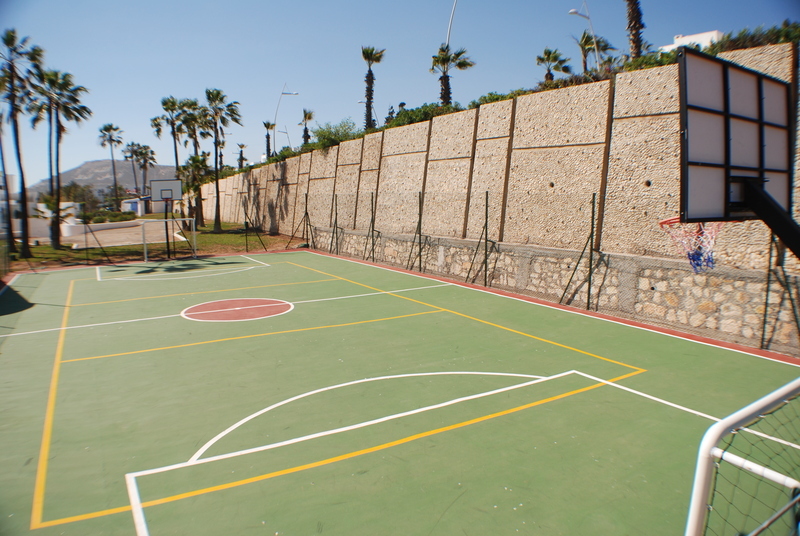 Visitors will appreciate the excellent on-site facilities, including a tennis court and minigolf facilities. 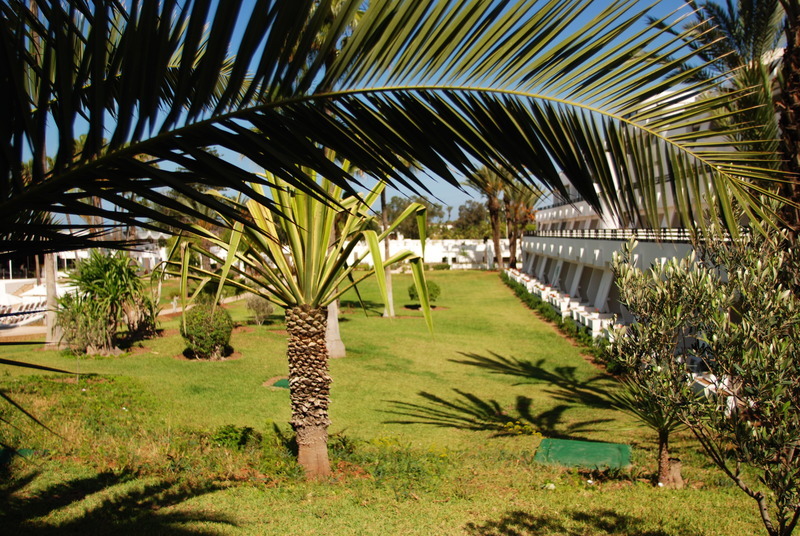 The delicious Moroccan and international restaurant offers mouth-watering specialities and a swimming pool for added convenience. 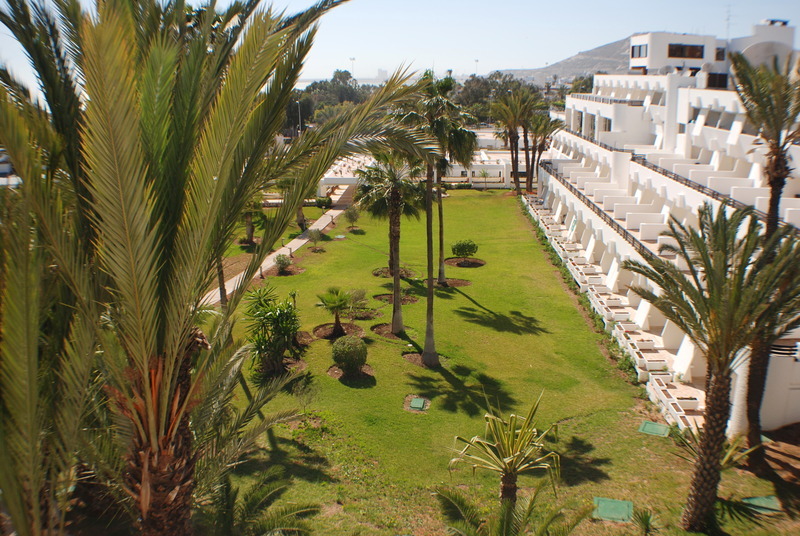 Those travelling by car may make good use of the complimentary parking spaces and the younger ones will have fun at the on-site nightclub.